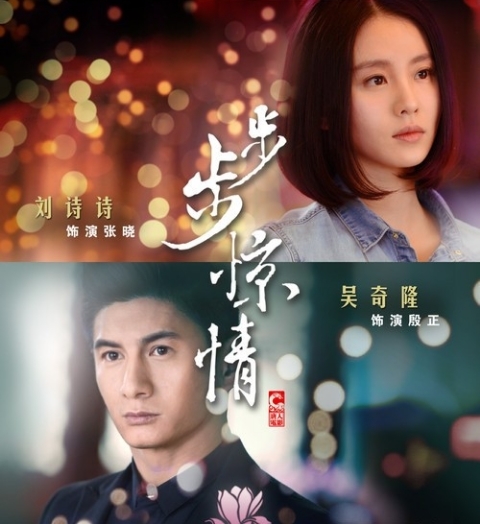 For those who don’t know, Time to Love is Bu Bu Jing Xin‘s movie version. My feeling for this franchise has become indifferent, thanks to the stubbornness of certain people to LET IT GO. Does the sequel not tell you anything? 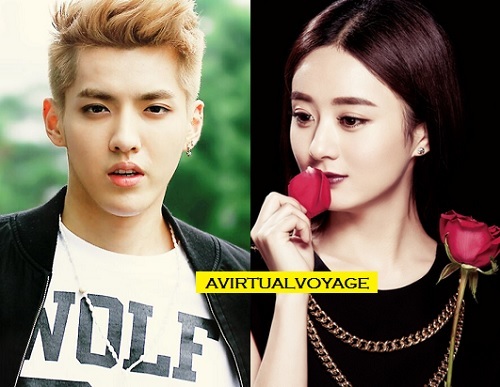 Movie version of BBJX courts Zhao Li Ying and Kris Wu as leads? Pleasepleaspleaseplease don’t let this be true! Can these people stop milking the already dead and dry cow that is BBJX? The sequel isn’t any better so why spend more money remaking a plot that we have seen done to perfection on the small screen in 2011? Why? Why? The stills for this drama is so gloomy and excruciatingly dramatic. The theme song by Della Ding saved it somewhat. She’s always a wonderful addition to any soundtrack.